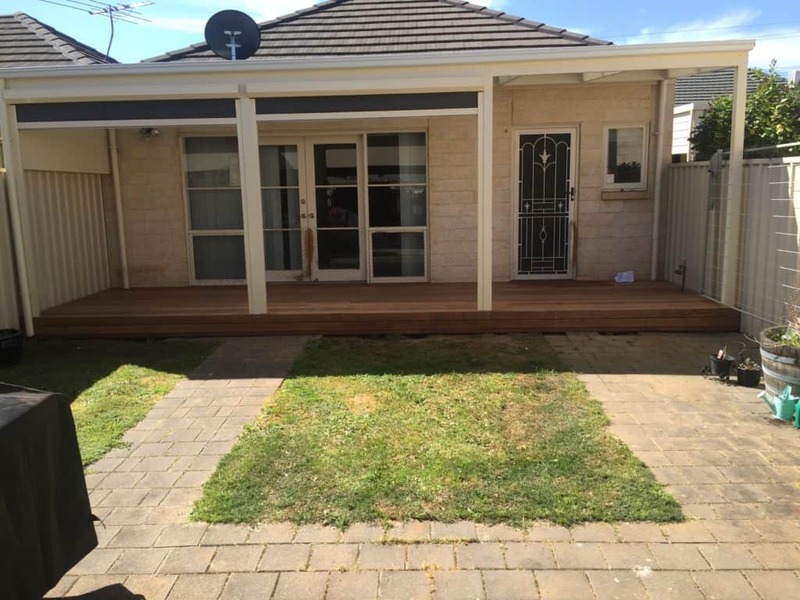 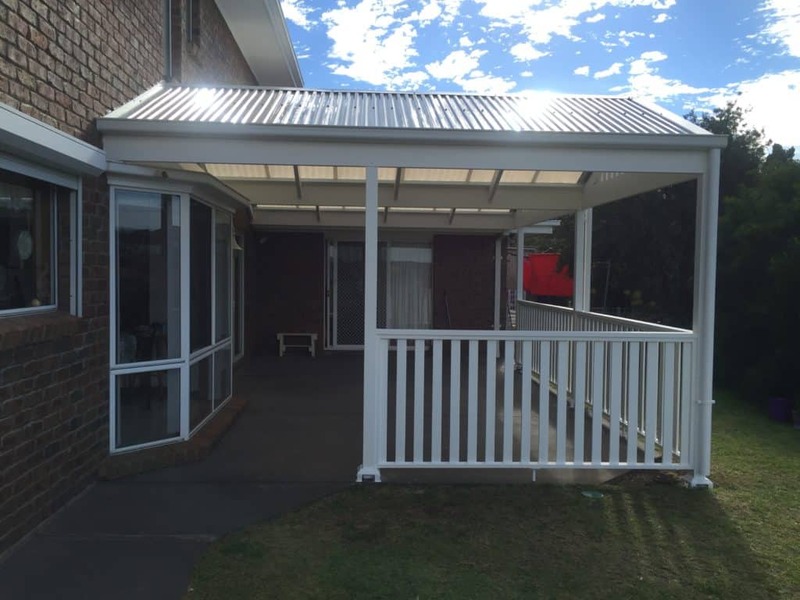 The main purpose of a verandah should be to protect the entrance of a home from the elements. 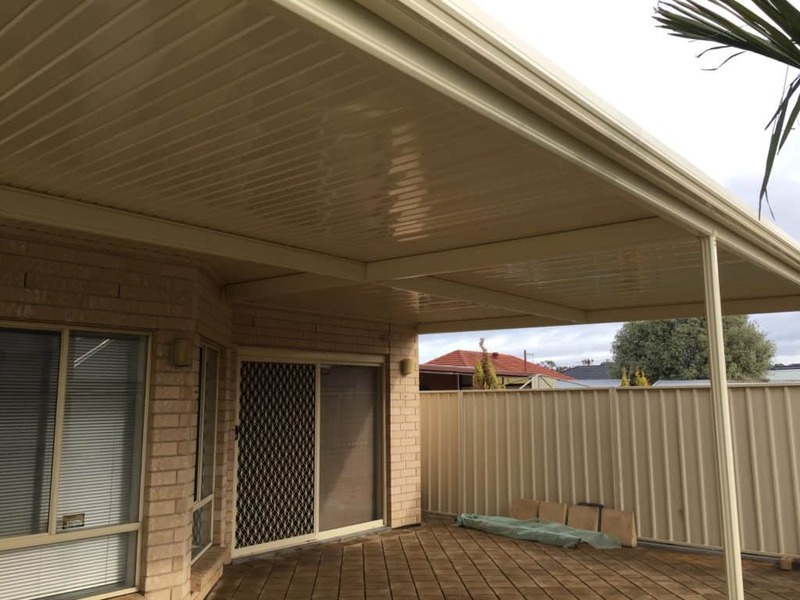 Whether attached to the front, rear or side, it should be designed to suit the style of the house. 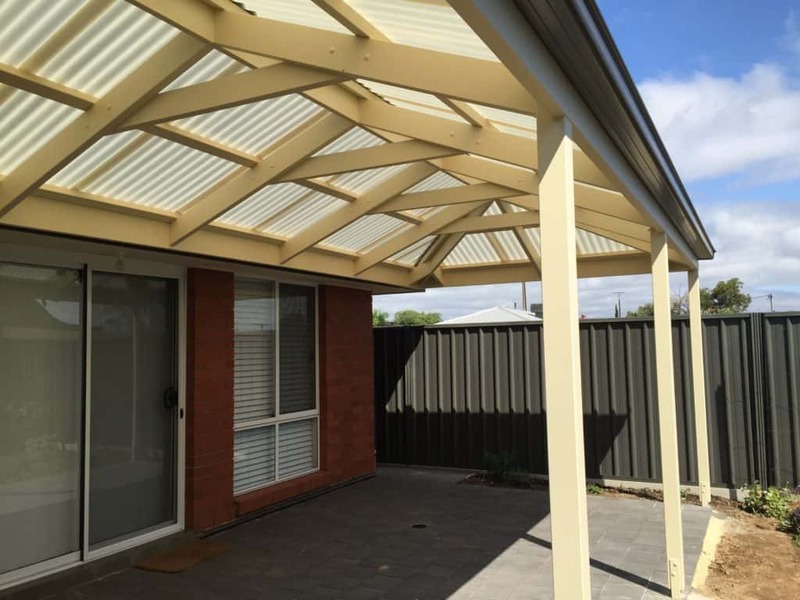 We can design and construct a stylish addition to your home to protect you from the weather, also keeping to the style of your house. 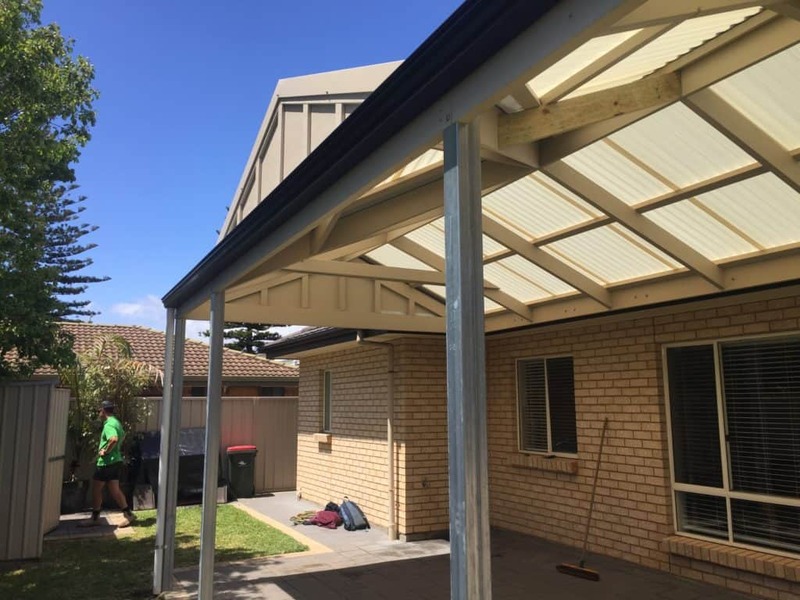 Order now in time for summer, Call Andrew: 0413 561 619. 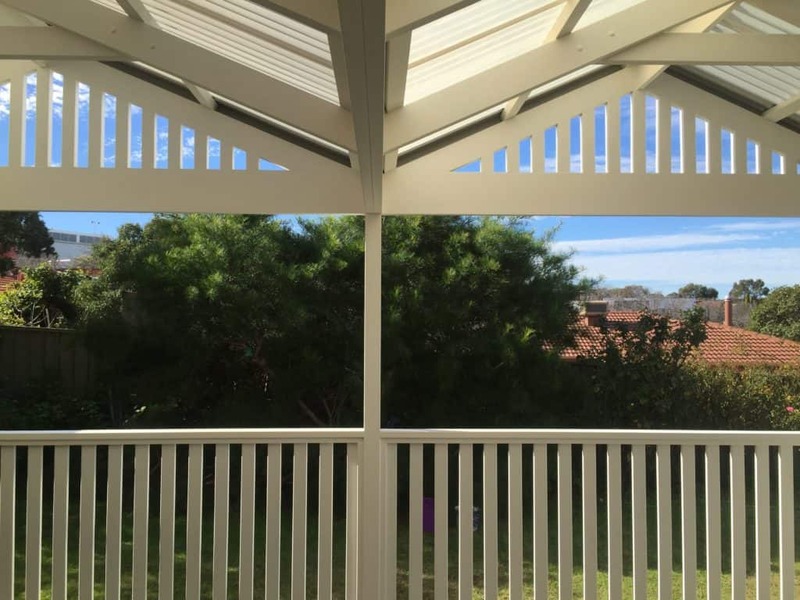 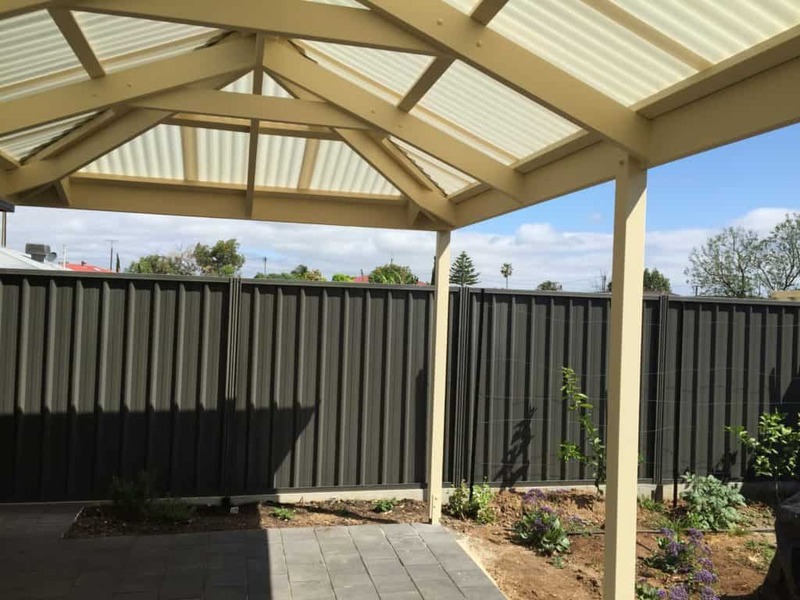 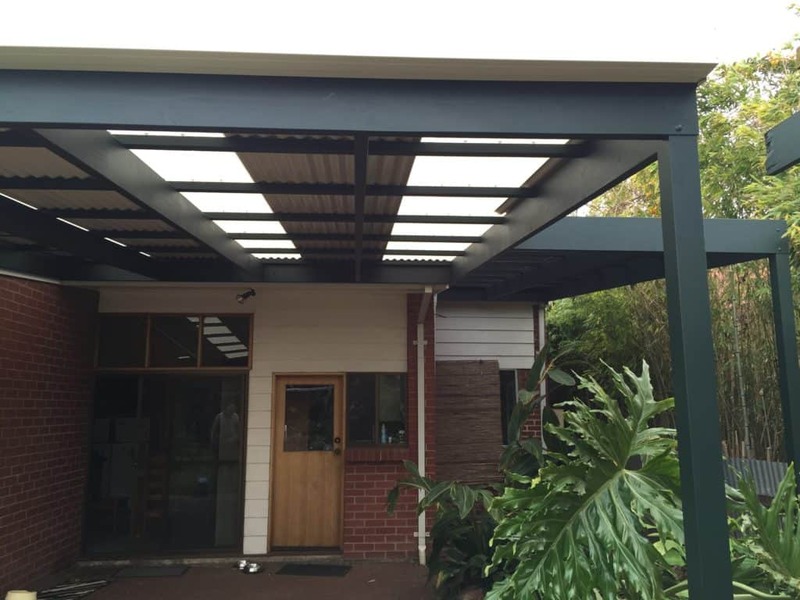 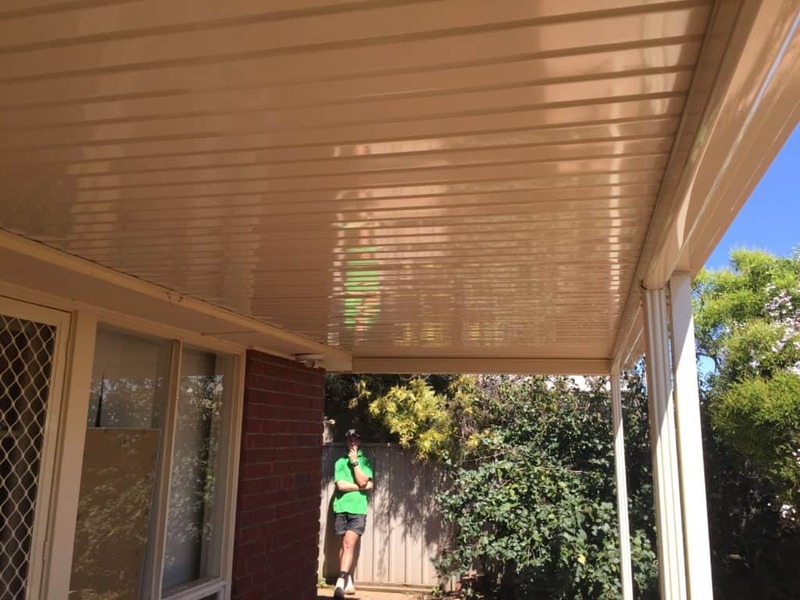 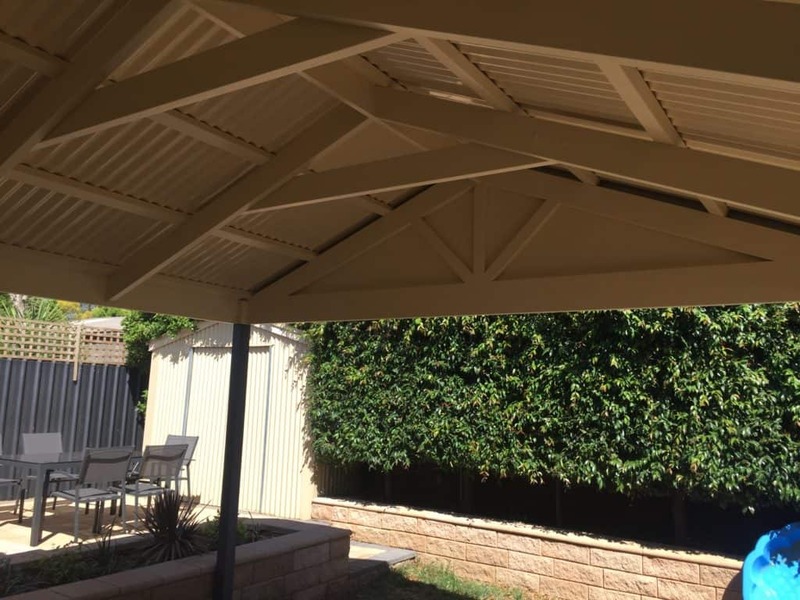 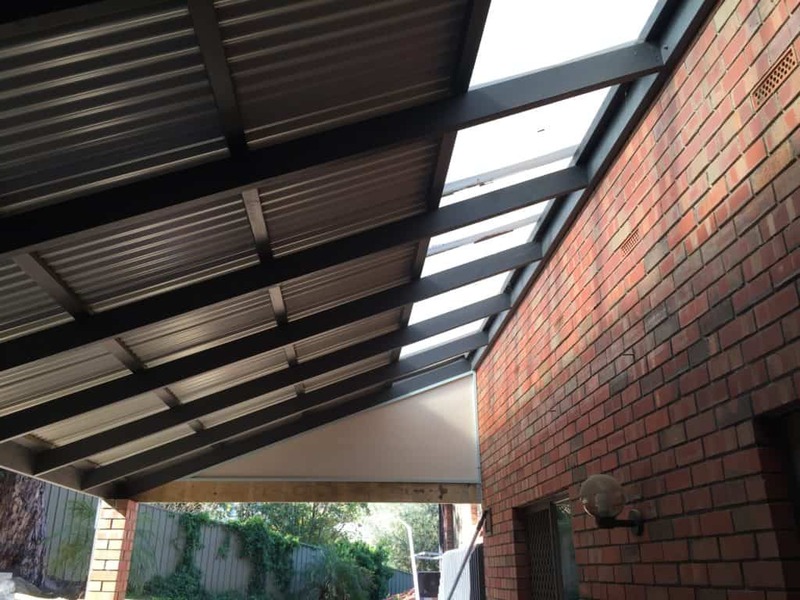 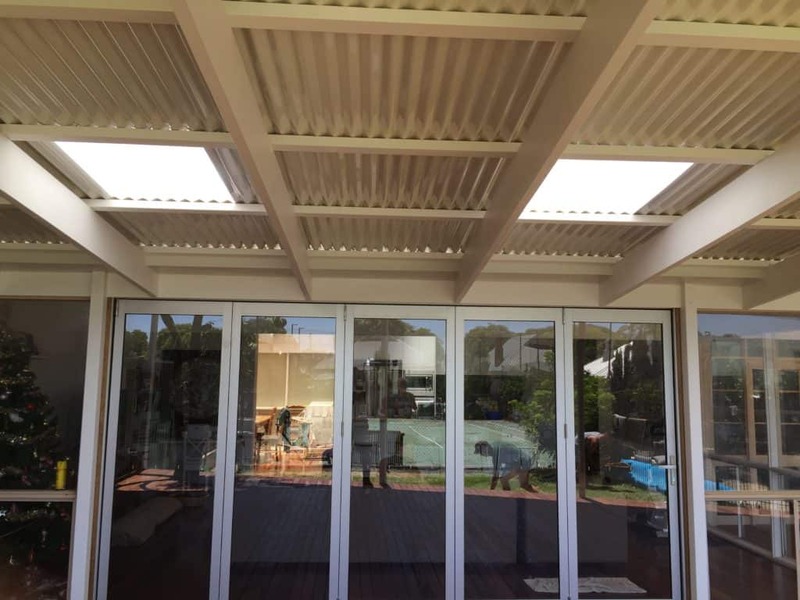 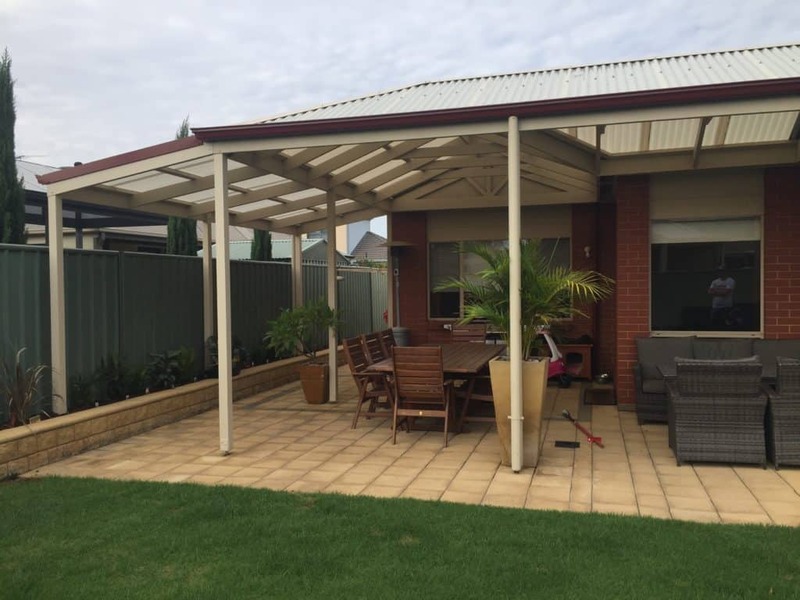 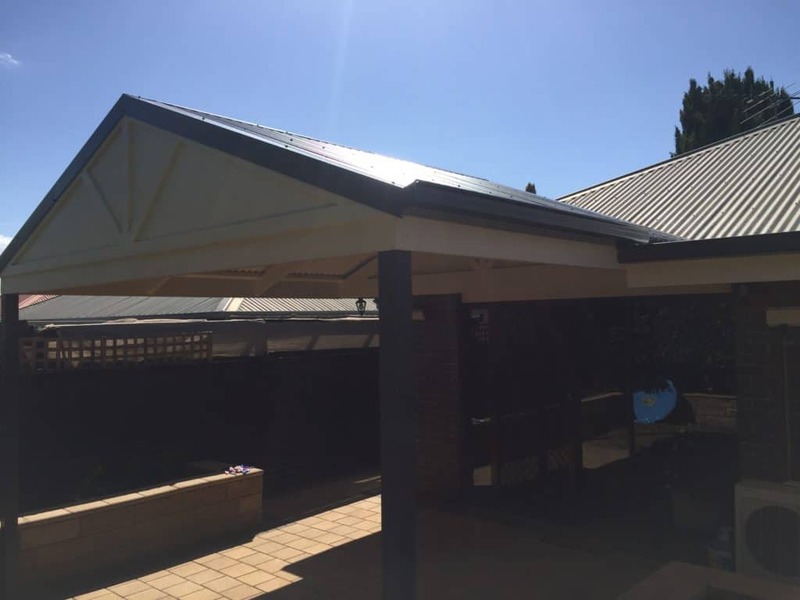 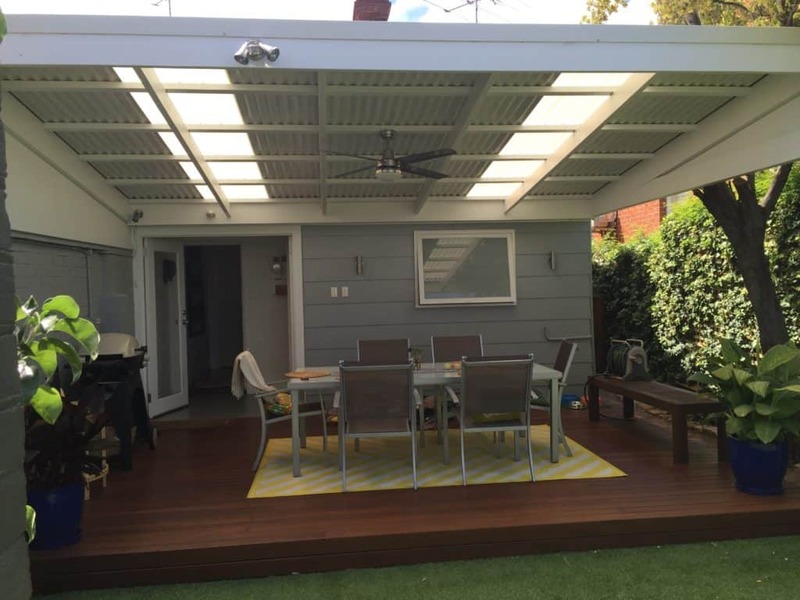 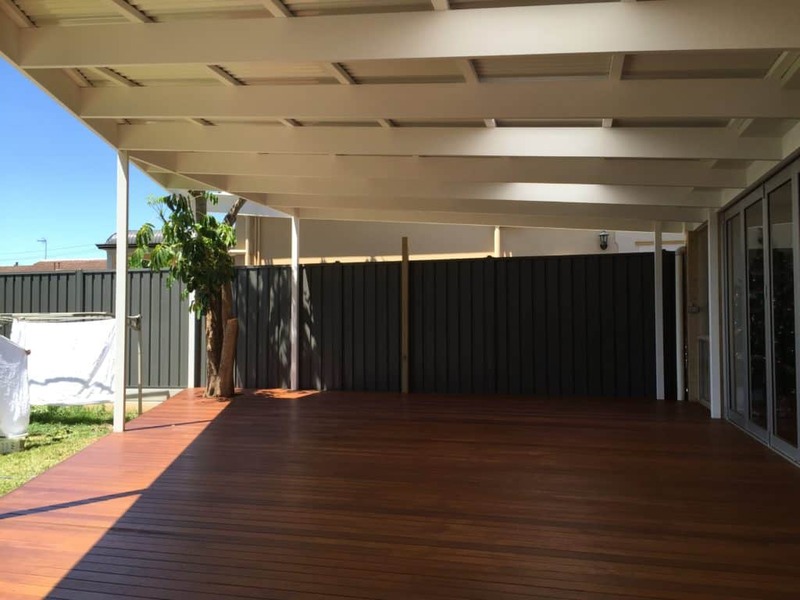 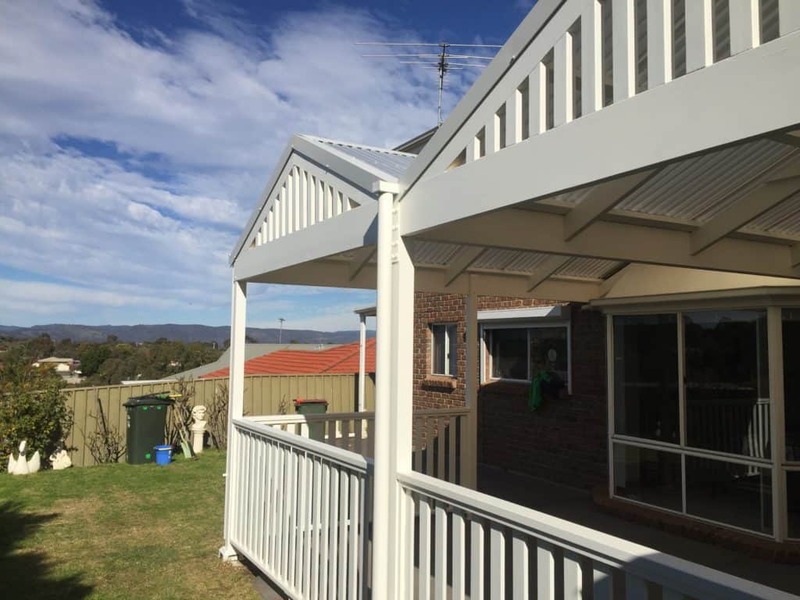 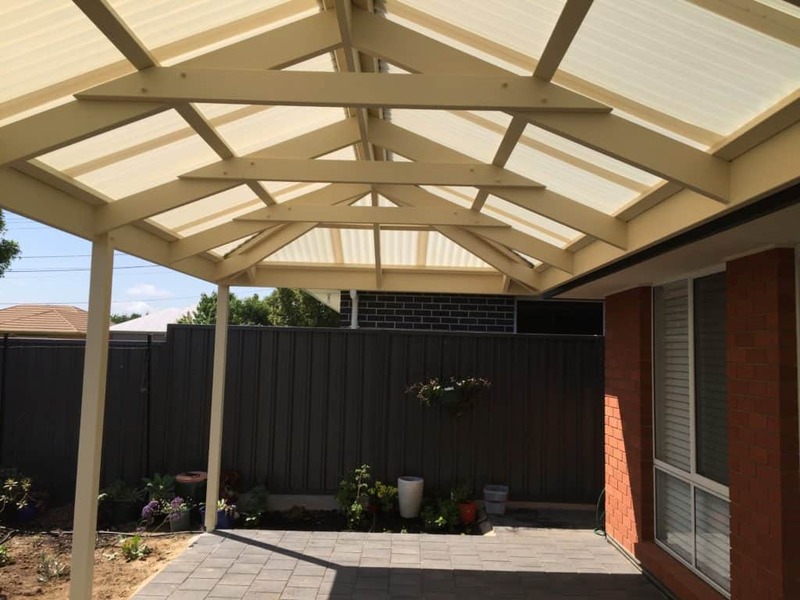 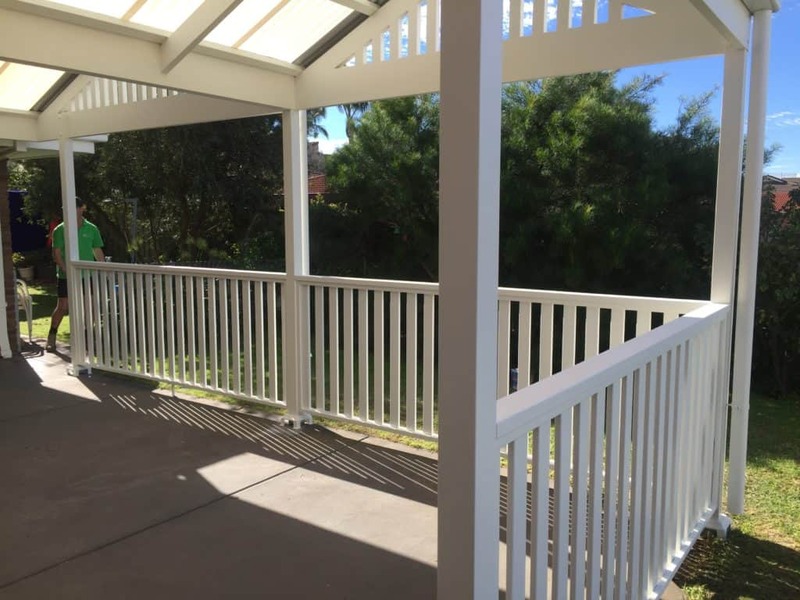 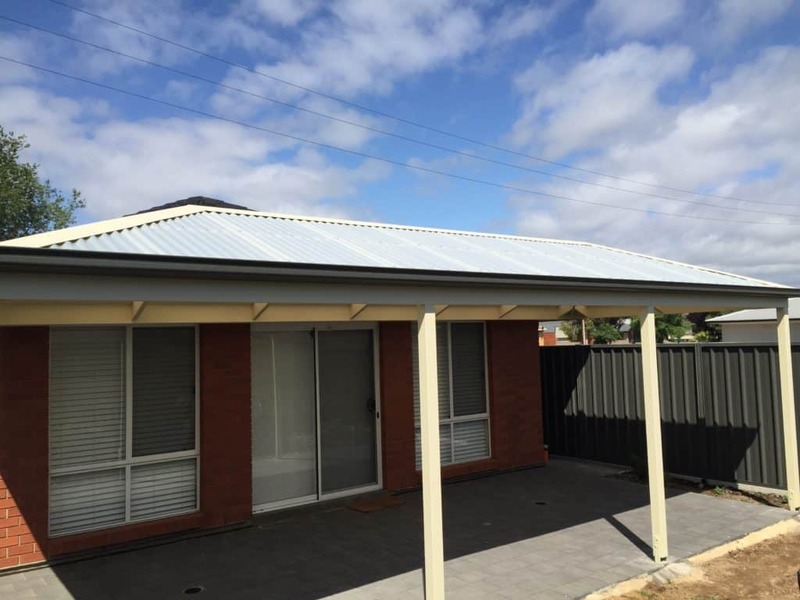 We will build a custom timber framed veranda or a steel framed with Colorbond roofing Polycarbonate roofing or roofing to match and complement your current roofing. 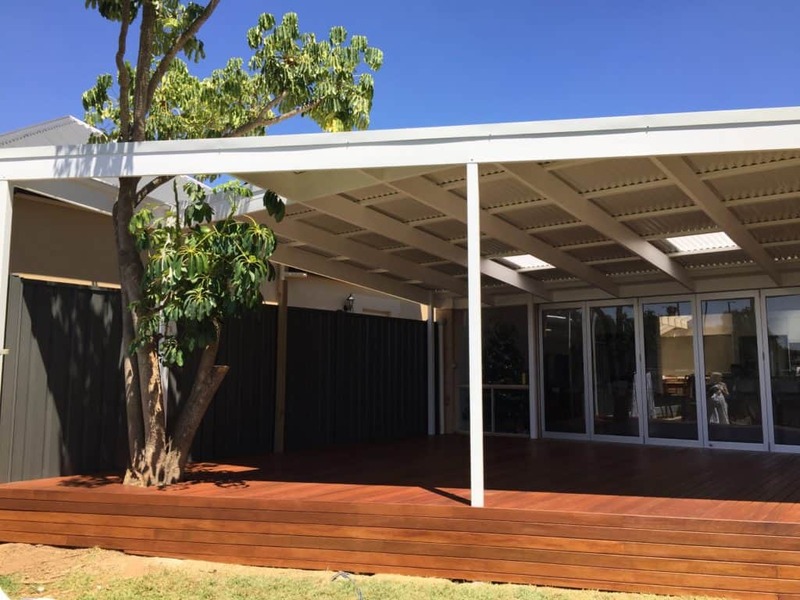 When you choose 100% Australian Bluescope Colorbond steel you get a 25 year “Platinum Warranty”. 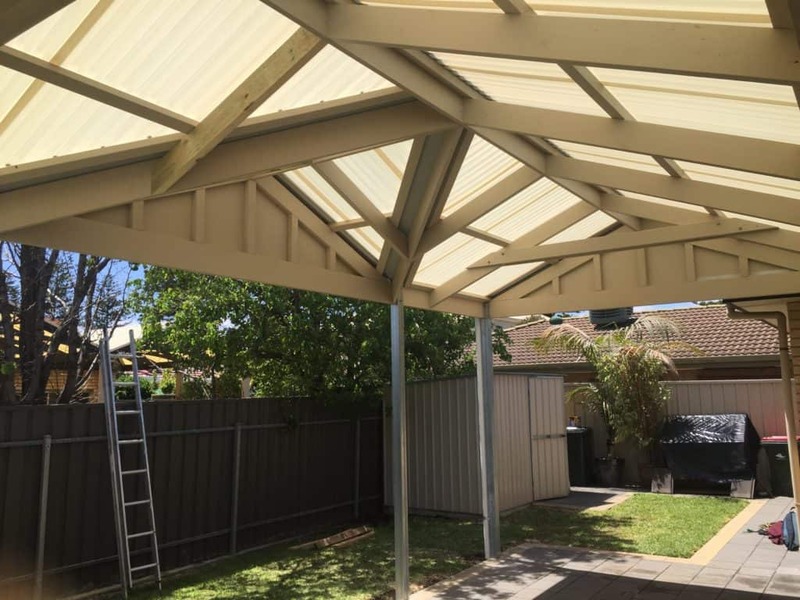 We offer a 10 year warranty on our workmanship whatever construction material you choose. 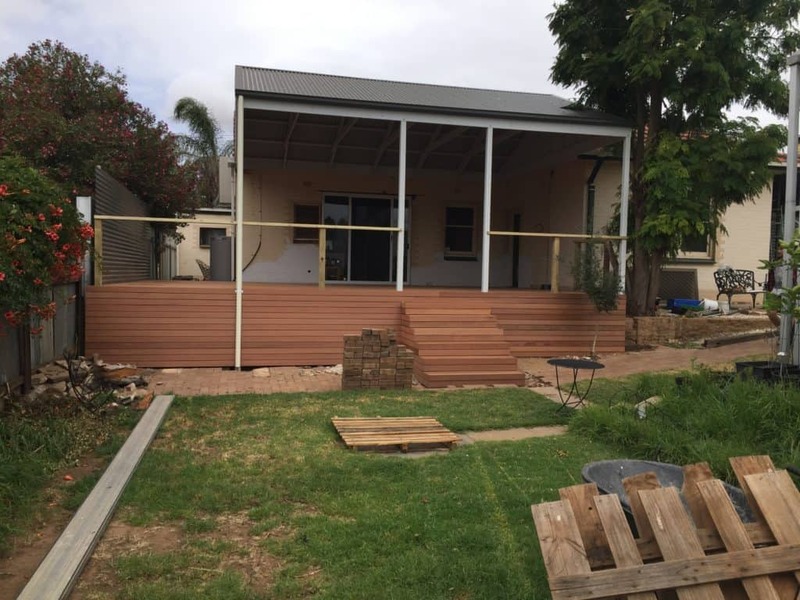 We will do the job from start to finish and if necessary co-ordinate any other tradesmen needed.